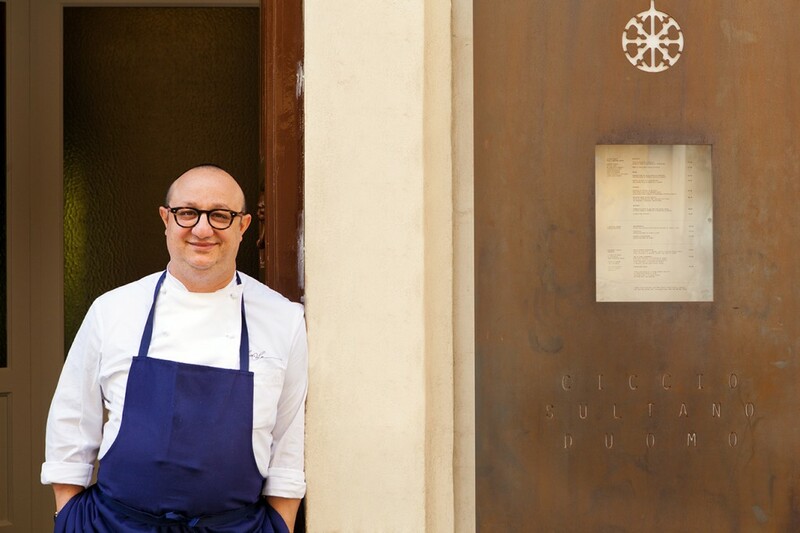 Over the course of 15 years, Ciccio Sultano has made restaurant “DUOMO” in Ragusa Ibla a point of reference for Sicilian fine dining and one of the most acclaimed restaurants in Italy. 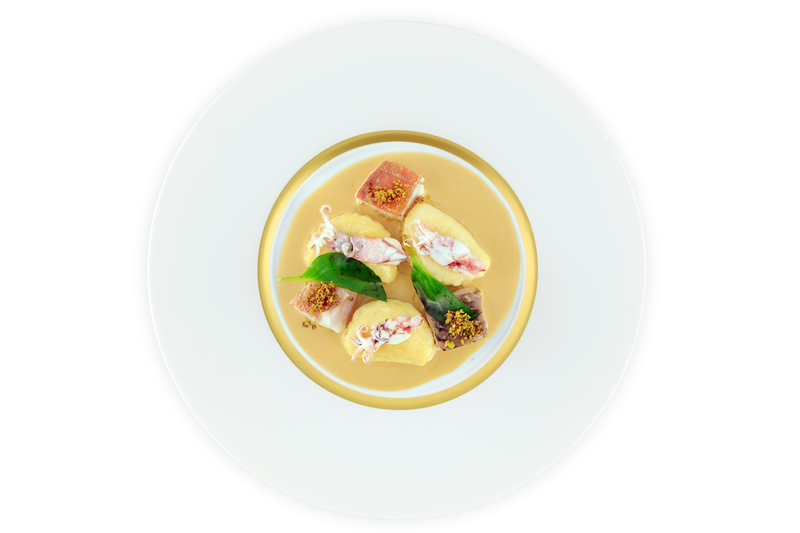 Appointed with its first Michelin star in 2004, the restaurant gained a second in 2006, which it upholds to this day. 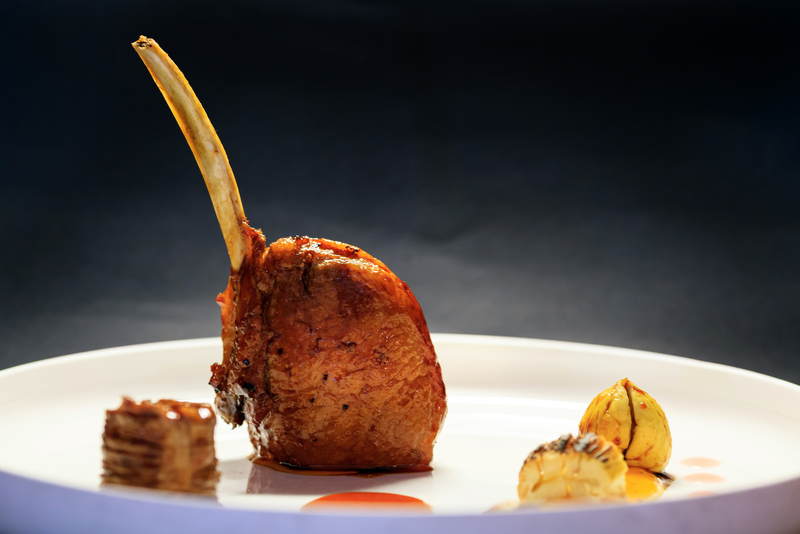 Passion, Research, Fusion: the pillars of Sultano’s culinary vision reach to the depths of the Ibleo territory’s immense history, encompassing the historical and cultural influences that have occurred here over centuries. With dynamic contemporaneity Sultano recomposes the past, capturing and enhancing Sicilian essence without lapsing into exaggerated decadence. “…Sicily is a concentration of an ancient culture – a geographic diversity as much as a gastronomic and viticultural one – elements in splendor, in contradiction, and in suffering. 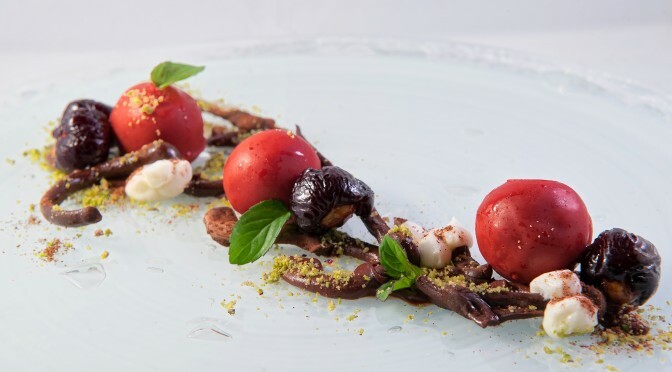 It transmits its history in the dishes so that, for what many cultures is strange, for us is an every day reality: agrodolce or bitter, sweet, and salty all at once; a mix of flavors and cultures, interesting collisions of great complexity,” says Sultano of his vision. Royal Khon Performance การแสดงโขน ชุด "ศึกอินทรชิต ตอน นาคบาศ"